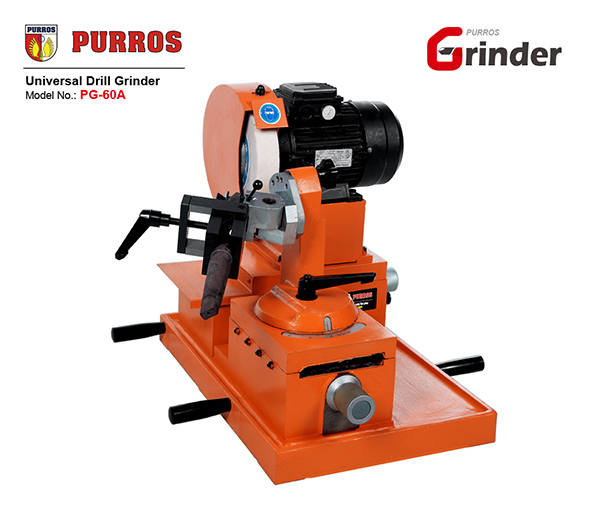 PURROS PG-G3 Complex Twist Drill Bit Sharpener, Grinding Ranges Diameter: Φ2-Φ26(32), Grinding Point Angle: 95°-135°/85°-140°, Power: 220V/50Hz/250W - Purros Machinery Co.,Ltd. 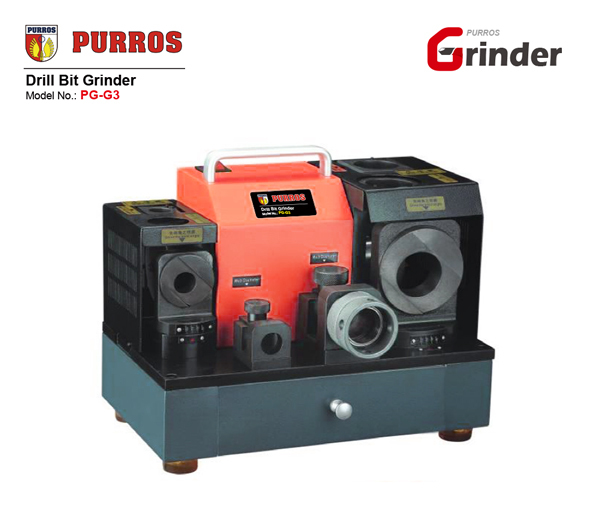 PURROS PG-G3 drill bit re-sharpener, drill bit grinder, drill bit grinding machine manufacturer. 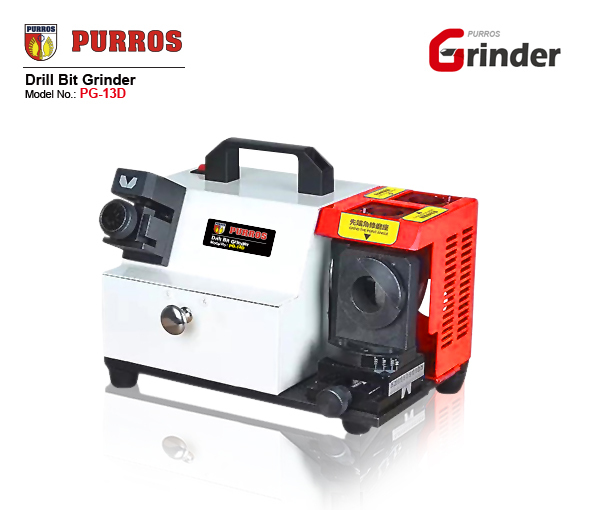 PG-G3 Complex drill bit grinder can grind the twist drill from Φ2 to Φ32. We are specialized in automatic machine manufacturing plant. 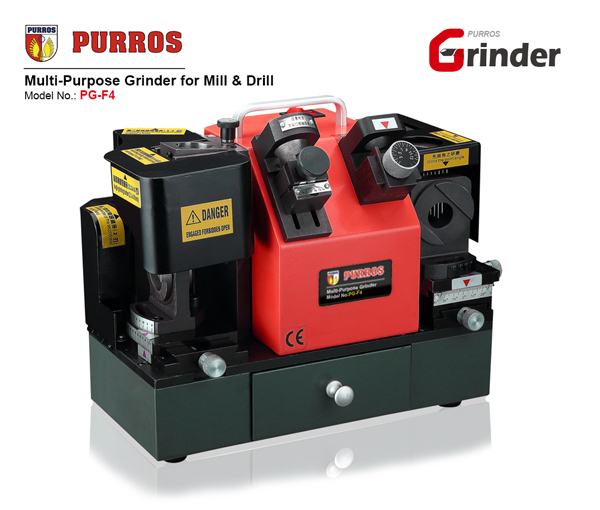 We produce the drill bit grinding machine, the product is small, practical strong. Welcome to order. 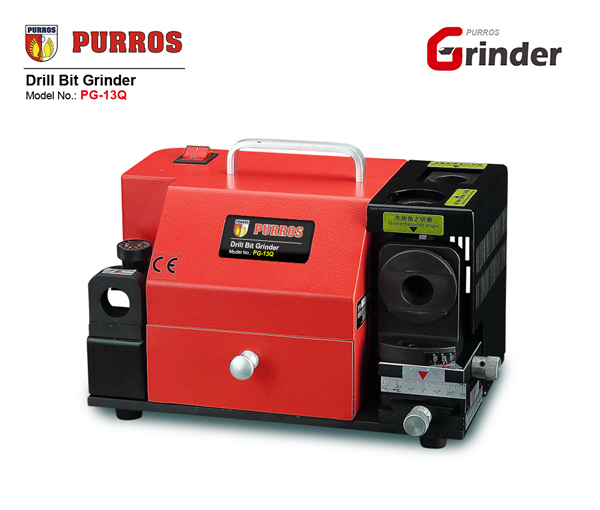 PG-G3 Complex drill bit grinder can grind the twist drill from Φ2 to Φ32. 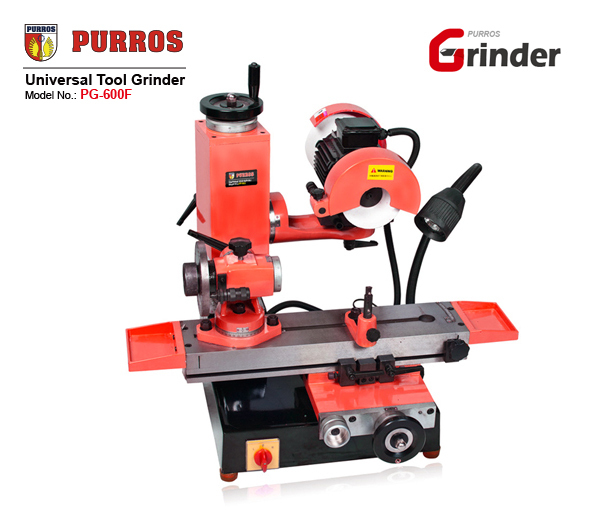 It can grind the drill bit front cutting lip, lip relief angle. It can also control the center spot at random instead of center drill, escape of chips easily. Best metal sheet machinery in china is accurate and rapid, easy to operate, without requiring professional skills to grind. We are specialized in automatic machine manufacturing plant. 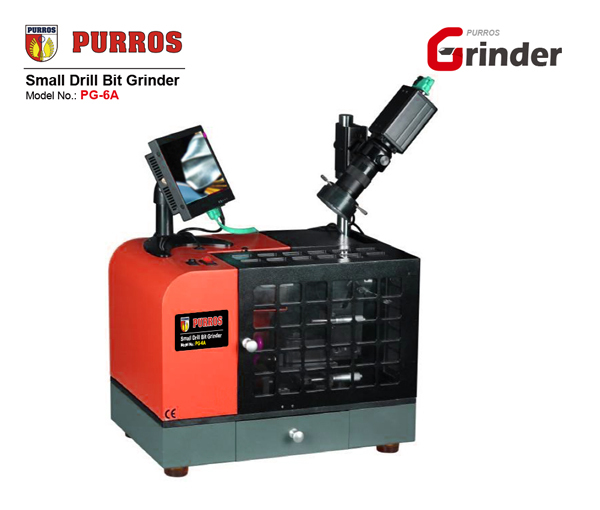 We produce the drill bit grinding machine, the product is small, practical strong. Welcome to order. I’m just thrilled and amazed about this PG-G3 drill bit sharpening machine – why didn’t I get this before? Don’t know what I have been thinking all those years! I absolutely love this drill bit sharpening tool because I can sharpen any bit under 3/4″ wide! Online shops have some really horrendously dull drill bits but good quality drill bits for cheap – buy them – sharpen dull drill bits and they will cut like brand new! In the process, you’ve saved hundreds of dollars.